Welcome to the “Thompson House” at Brentwood Gate – Quality built by Award Winning Ledingham McAllister in the heart of Brentwood Community. This 1 Bedroom+Den Penthouse offers an open layout with NO wasted space, Walk-in closet and a cheater ensuite, cozy fireplace, high ceilings with tons of natural light. Functional Kitchen with granite counter tops, SS appliances, double sinks. Enjoy the fantastic city view from your large covered balcony perfect for BBQing year-round. Bonus secured parking spot and storage locker. 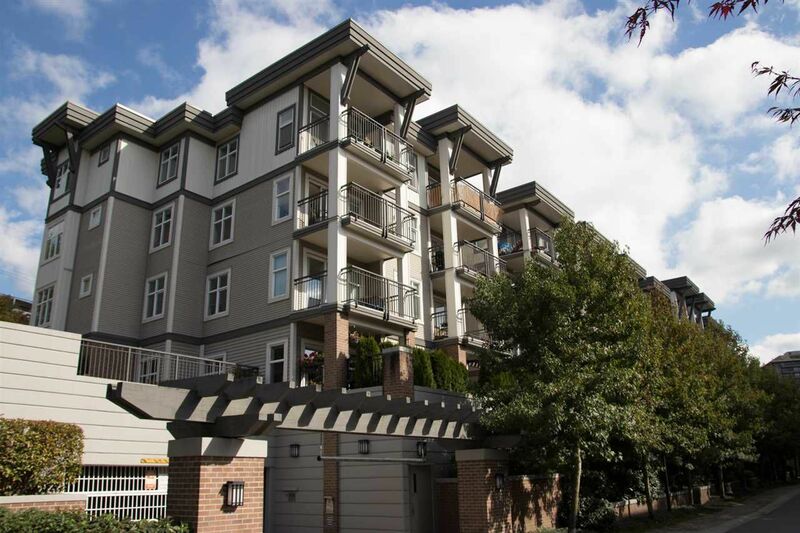 Very convenient location only steps away from Brentwood, shopping, SkyTrain station, Whole Foods and more. 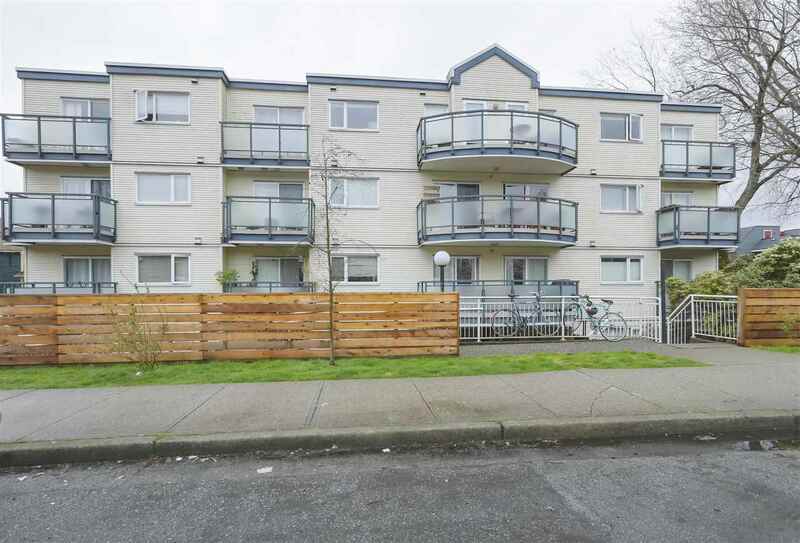 Close to BCIT, SFU, Costco & Community Centres. Amazing Opportunity to be apart of this upcoming neighbourhood.